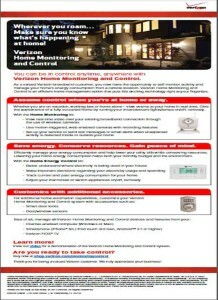 Email-on-demand template written and designed for Verizon Home Monitoring and Control service. Descriptive content and standard images based on product hierarchy are used to illustrate service benefits. 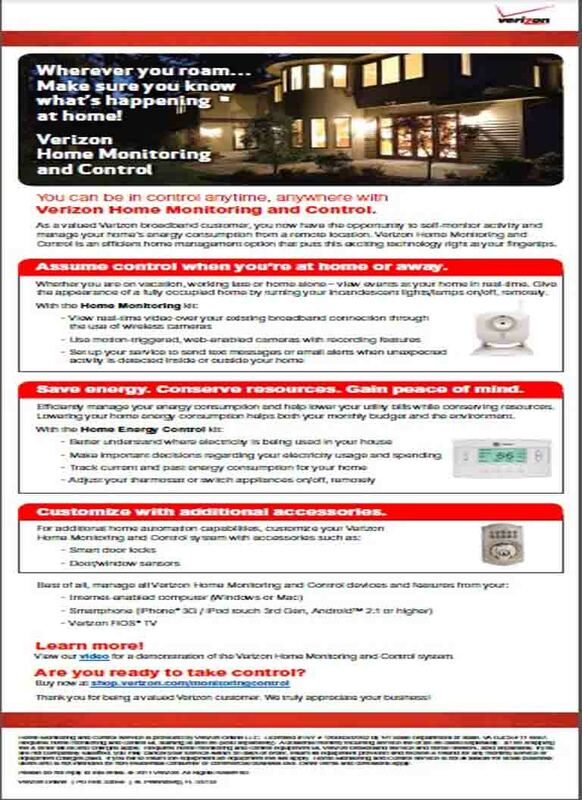 This email-on-demand is marketing collateral distributed nationally to thousands of consumers requesting information about Verizon’s home security service. Case Studies further highlight communications success with Verizon.